Great location and ready to be turned into an amazing business opportunity. Easy access to Rt. 50. 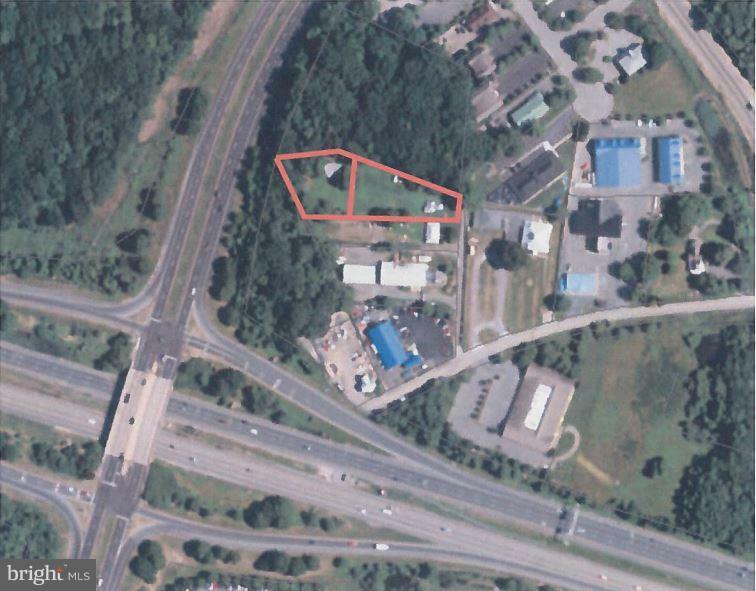 Two commercial parcels being sold together. Endless possibilities for this property.